View other listings in Ryde, Kirribilli, Wollstonecraft, Surry Hills, Redfern, Parramatta, Five Dock, Breakfast Point, Saint Leonards, Chatswood, Bondi Junction, Chippendale, North Sydney, Strathfield, Newtown, Liberty Grove, Meadowbank, Epping, Concord West, Rhodes. 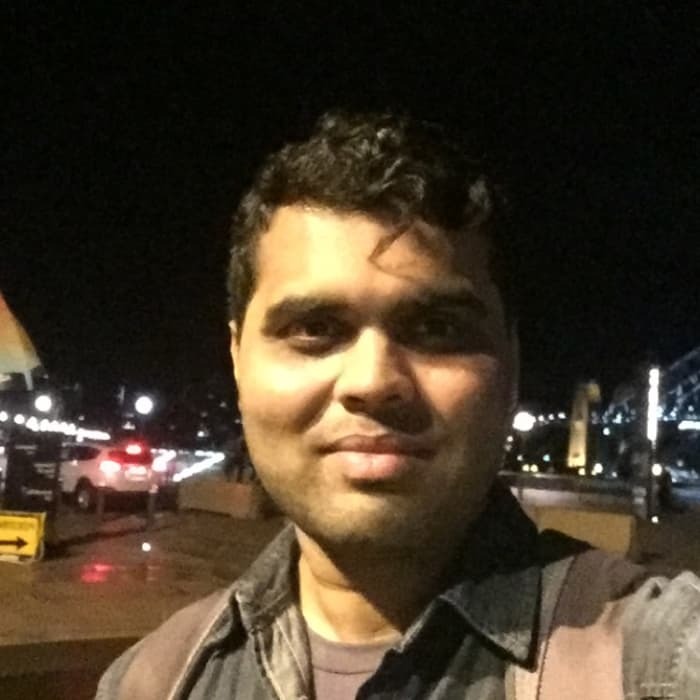 Hello :) I am Sachin, working professional in Sydney and looking for an accommodation for myself. 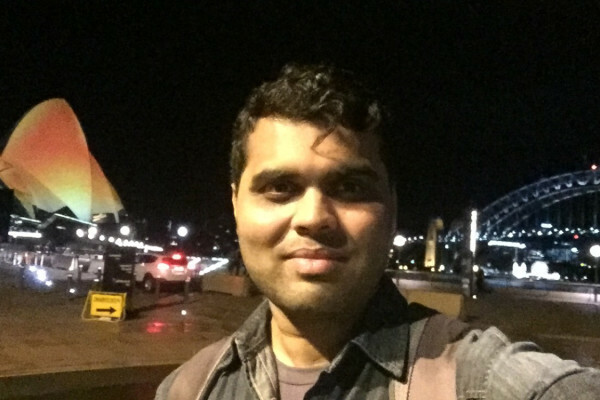 I have experience of living in a shared house in different regions and multi nationalities. I am a quite person respect privacy and good to talk. I like cooking, spend time on computer and outdoor activities.. I don't smoke and likes to take part in house hold common activities.